I’ve been obsessing over this track from Norway’s Lindstrom & Christabelle’s new album, Real Life is No Cool. Which, by the way, has to be the best album title of 2010. I like to keep my eye on Lindstrom, Norway’s Prince of Disco. He’s quite prolific and always up to something cool. Usually I can take or leave most of what comes out of the electro pop genre but every now and then there’s a gem you just can’t resist and this track is one of them. This entry was posted in Obsessions and tagged lindstrom & christabelle, lovesick, real life is no cool. Bookmark the permalink. The bass line in this track sets down an addictive groove. Oops now I think its stuck in my head. Here’s to powering through Friday. 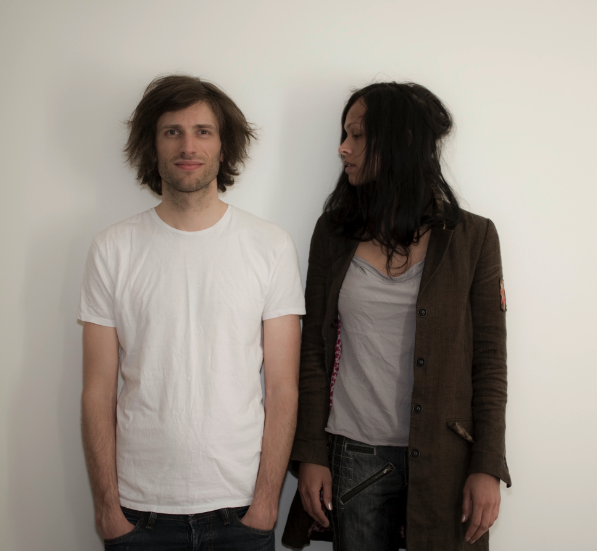 Check out Four Tet’s amazing remix of Lindstrom and Christabelle’s ‘Lovesick’ here- http://atthesinema.co.uk/?p=2595. Trust me, you won’t be disappointed.